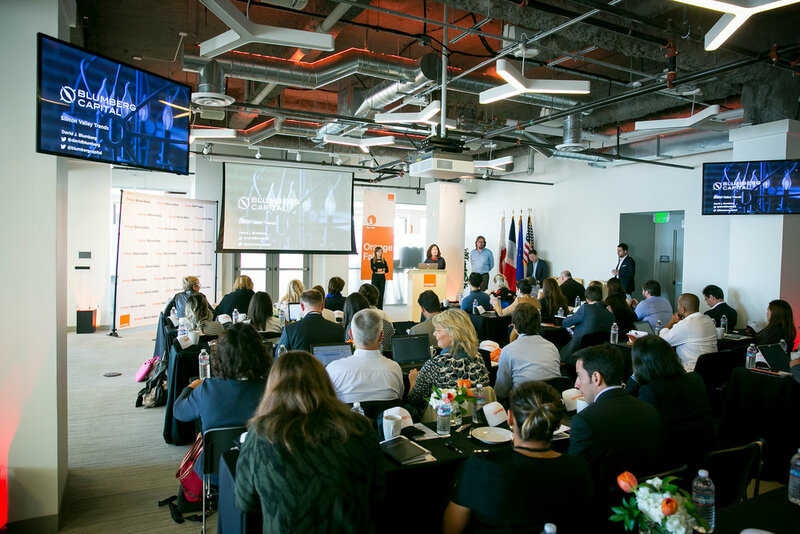 Orange Silicon Valley hosted its latest biannual Executive Summit on November 12, gathering top executives, VCs, and startup founders to discuss the creative ways in which Silicon Valley companies are embracing digital transformation and innovation. Revisit nuggets of wisdom from our most recent Summit presenters. Orange is leading the discourse on how Silicon Valley does HR. Read this recap to find out about latest trends and changes coming down the pike that will impact how you manage talent. Check out photos of who and what you missed at our most recent event: inspiring presenters, stimulating discussion, networking with Silicon Valley’s best and brightest from startups you need to know to industry executives.